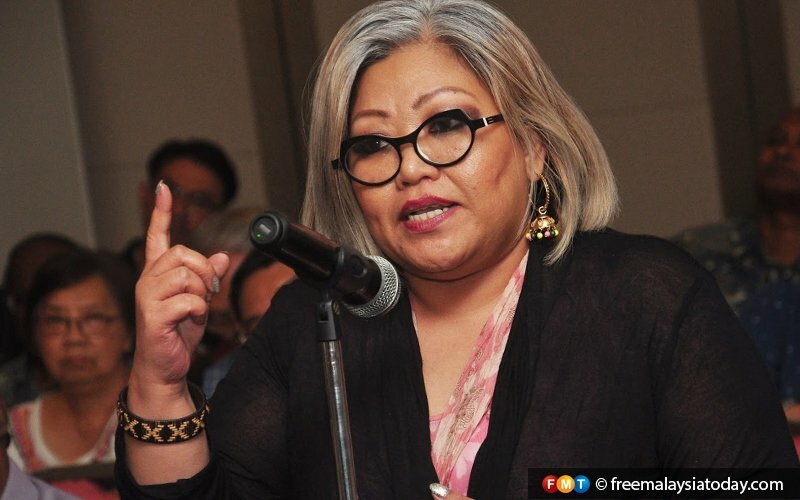 PETALING JAYA: The Enforcement Agency Integrity Commission (EAIC) today refuted claims by lawyer Siti Kasim that its report on her allegedly kidnapping her client last June was biased and one-sided. In a statement, it said the report was based on a full and transparent investigation conducted in line with the law. It said a number of witnesses from all parties, including Siti Kasim herself, had been called to determine whether the police had followed standard operating procedures in carrying out the arrest on the lawyer on June 24 last year. It added that the investigation findings were published on its website in accordance with Section 30 (5) of Act 700, while the investigation itself was carried out in line with Section 28 of the same act which allows the commission to look into issues of public interest. Siti Kasim had lashed out at the EAIC for its report of the incident in Kajang where she was accused of kidnapping her client. She said the report was damaging to her and her client and asked why it had been published on the website without her being informed. She also accused the commission of being unprofessional, saying it should be closed down for publishing a “sham” report.